PCHC-MoM is privileged to be working with academic and community partners from Vancouver, Toronto and Hong Kong to celebrate the long presence of Cantonese Opera in North America. Both opera fans and history buffs will be treated to a feast of events this summer, ranging from talks by academics and practitioners as well as an exhibition and performance in Metro Vancouver and Toronto. 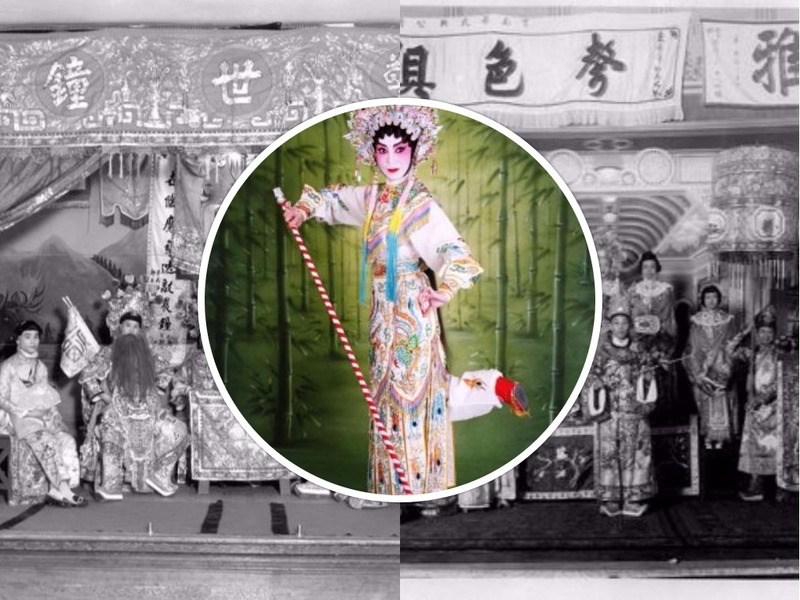 PCHC-MoM Society is collecting Cantonese Opera memorabilia to develop an educational resource in the form of a Cantonese Opera Bento this summer. Items can be returned after a digital image is made. The bento box can be taken to schools throughout the province for educational purposes. Tags: cantonese opera, event, PCHC partner events, PCHC partnership. Bookmark the permalink.